Mia painted a picture of a human eye. 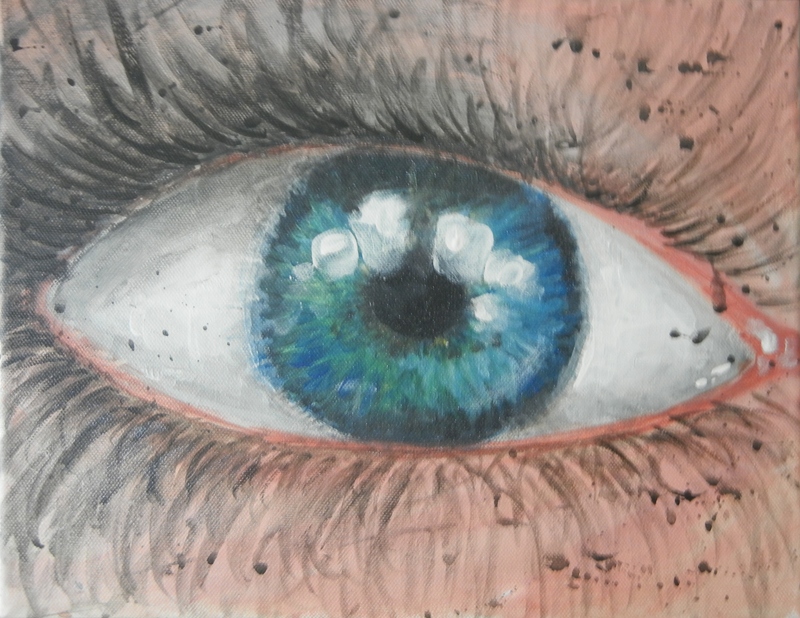 It looks great and depending on lighting, it looks like a photo of a real eye. I am a husband & father of two. Professionally I am an effective program and team leader with experience in creating innovative products with worldwide impact. I have a wide range of experience in user and customer focused design from concepts to commercial products, technical evangelism to drive industry-wide adoption, account and relation management, technical sales, and consultation. Gallery | This entry was posted in Art. Bookmark the permalink. Hats off to 2016 Grads! Copyright © 2015 Pekka Niikkonen.